Packed with protein and carbs. High in calories for additional mass. 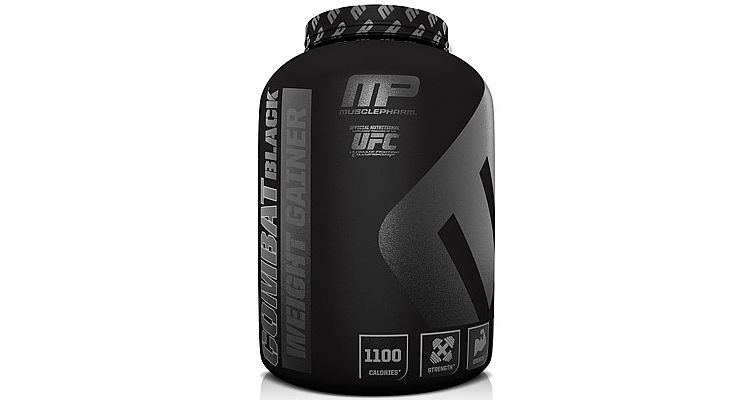 MusclePharm Combat Black Weight Gainer is designed to help add mass and build muscle. 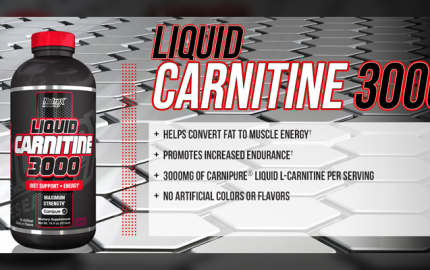 As the name indicates, Combat Black Weight Gainer provides not only sufficient protein, but also is formulated with additional calories and carbohydrates so you can enhance your workout performance and post-workout results. Let’s take a closer look at MusclePharm Combat Black Weight Gainer to see if it is effective and affordable. 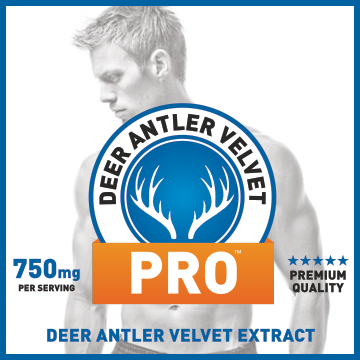 Each serving provides 55 g of whey protein concentrate and instantized whey isolate. 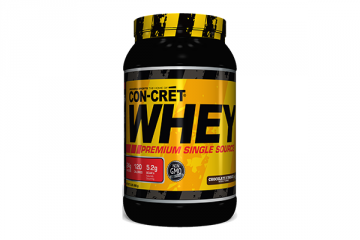 Whey protein concentrate is typically the cheaper form of whey due to its higher inclusion of lactose. Those that are lactose-intolerant or have a hard time with dairy products may run in to some digestive discomfort. However, the inclusion of instantized whey isolate is nice because the fat, cholesterol, carbs, and lactose have been removed. 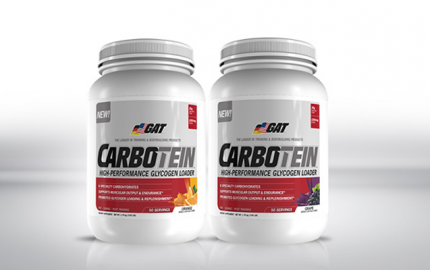 Each serving also features 2 g creatine monohydrate, an ingredient supplemented with by athletes to increase energy output. Overall, the formula looks fairly simple. 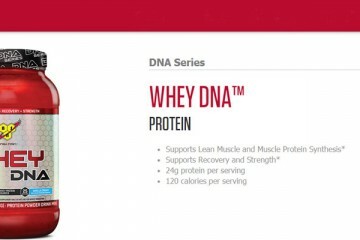 The amount of protein per serving is nice, but the facts that there is more whey concentrate than whey isolate is a downside for those that are sensitive to lactose. How Much Is MusclePharm Combat Black Weight Gainer? Each bottle provides only 8 servings and costs about $63. This is fairly expensive, as each serving is just under $8. 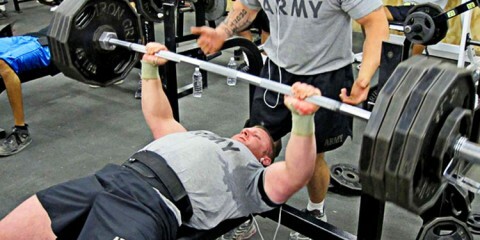 However, this high price is typical of many weight gainers. If you really have a hard time packing on the calories and getting sufficient protein, MusclePharm Combat Black Weight Gainer is a super easy way to do so. 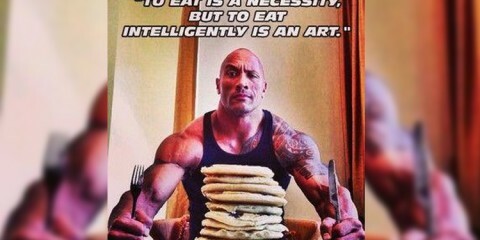 The big issue is whether you want to spend that $8 on more food, or whether you want to drop it on a big mass gainer. 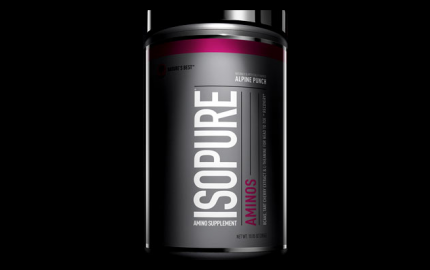 Each serving consists of 4 scoops mixed in 12-16 ounces of water. To increase protein intake and calories, you can mix MusclePharm Combat Black Weight Gainer with low fat milk. Also, to enhance total protein/calorie intake for the day, you can consume 1-3 servings per day, depending on your needs. I tried out MusclePharm Combat Black Weight Gainer for a couple days. My goals aren’t to gain weight right now, but I tried out some for the sake of this review. The chocolate flavor was ok. 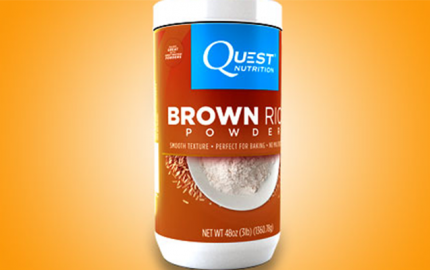 It tasted like several other chocolate protein powders I’ve tried. So in that sense, the flavor wasn’t necessarily unique. I didn’t notice any strange aftertastes, however, which is nice. 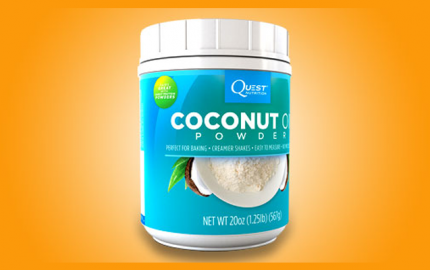 One issue I had is that I noticed quite a bit of clumping and settling, which is somewhat expected when you mix 4 full scoops of powder with 14 ounces of water. I had to shake it quite a bit in my bottle to break up some major clumps. I, also, am not affected by whey concentrate, so I didn’t experience any digestive discomfort. For those that are looking to put on size and aren’t sensitive to lactose, MusclePharm Combat Black Weight Gainer may be something to look in to. The price, like several other weight gainers, is a little steep for me, however. But, the ingredients are effective and it definitely provides you with what you need to grow. Jequier E. “Carbohydrates as a source of energy.” Am J Clin Nutr. 1994 Mar;59(3 Suppl):682S-685S.